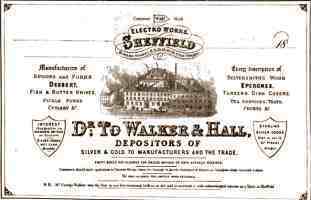 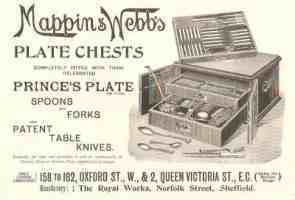 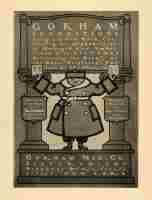 The early form of advertisement was the "trade card" used by English silversmiths since the 18th century. 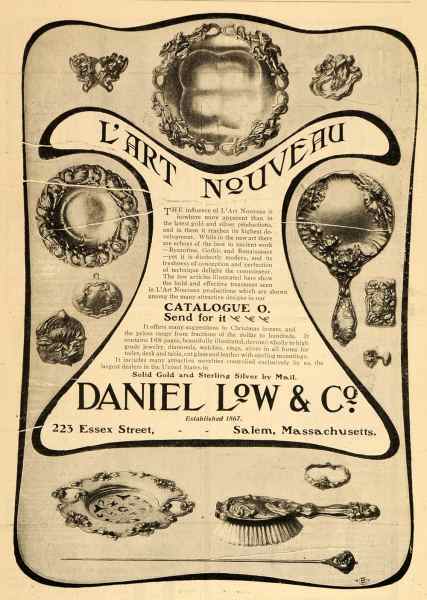 In the trade card the silversmith illustrated the quality of his work, the variety of his production and, often, the prestigious rank of his noble customers. 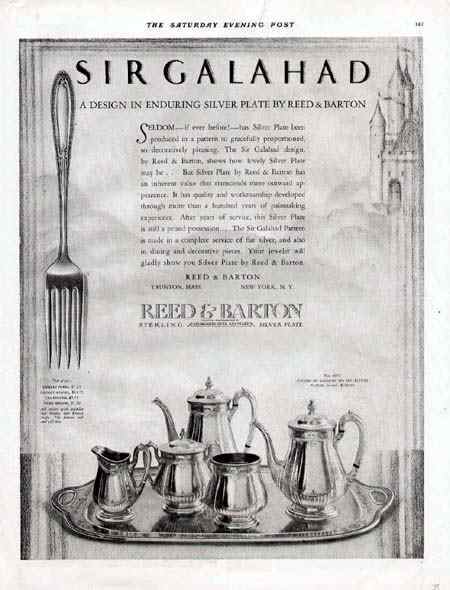 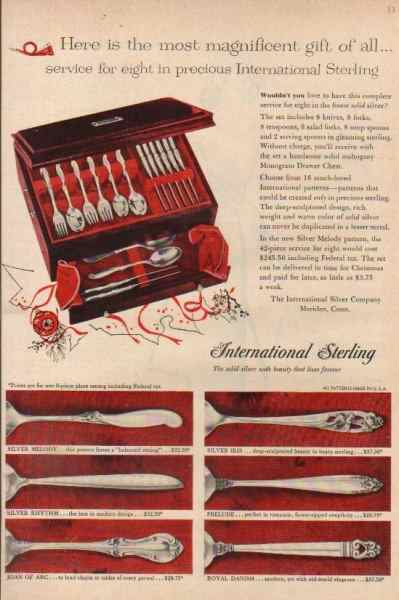 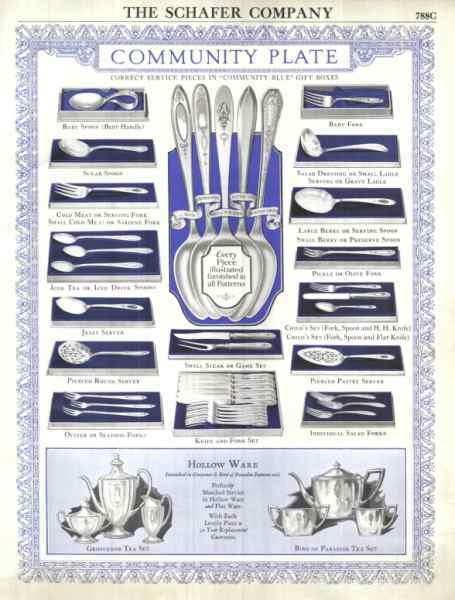 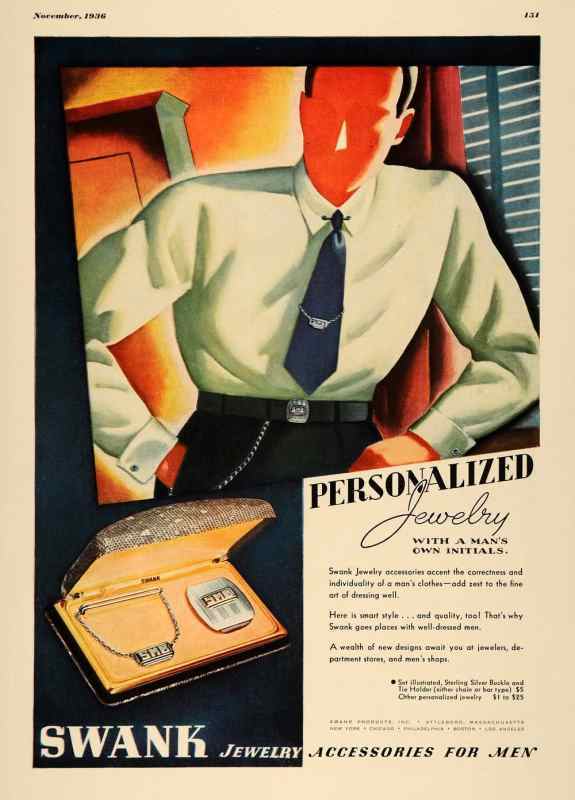 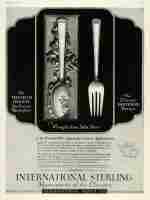 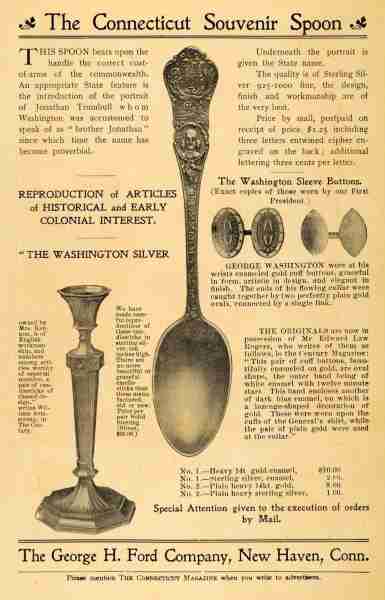 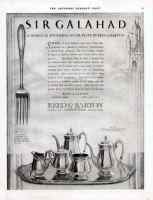 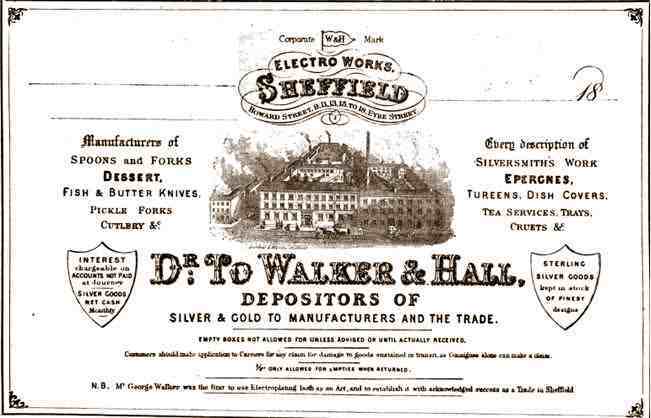 In the 19th century advertisements published in newspapers and magazines became the most common tool used to promote sterling silver and silverplate flatware and hollowware. 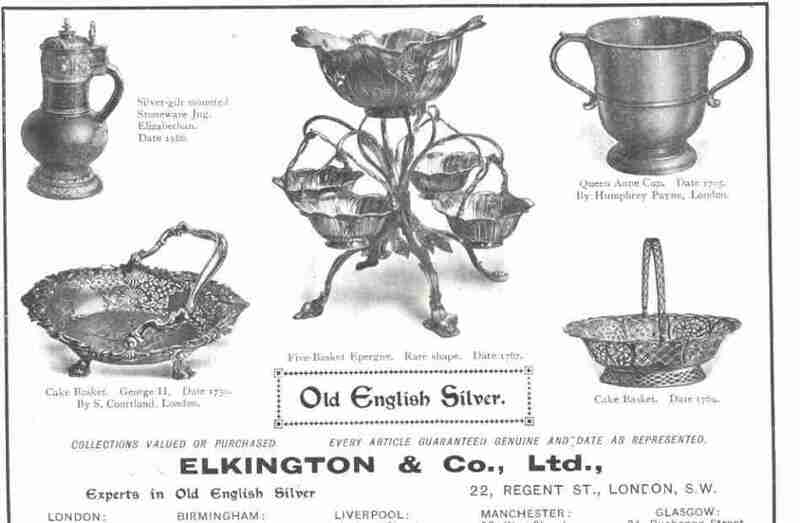 The press of the late nineteenth/ early twentieth century offers numerous examples of advertising campaigns launched by major British and American silver manufacturers. 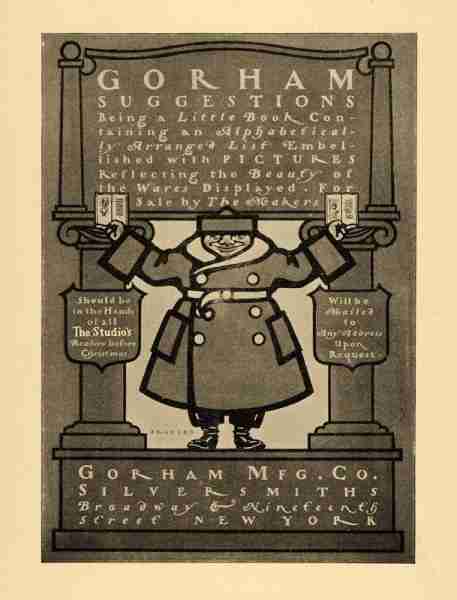 B: M.S. 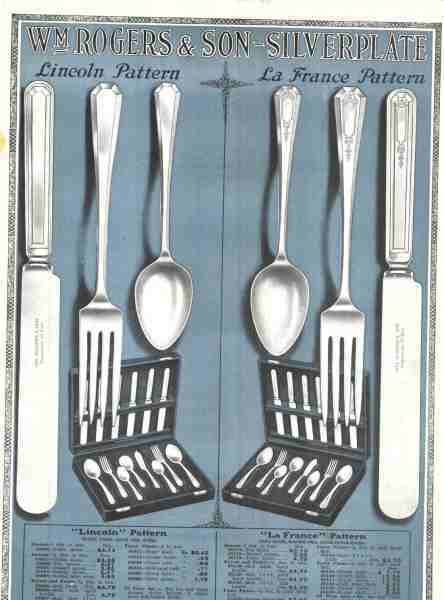 BENEDICT MFG. 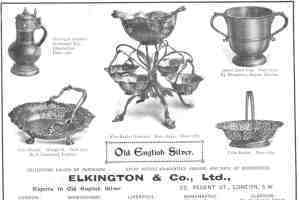 CO. - BIGELOW, KENNARD & CO. - WILLIAM BRIGGS - BROADHEAD & ATKIN - P. BRUCKMANN & SÖHNE - GEO.BUTLER & CO.